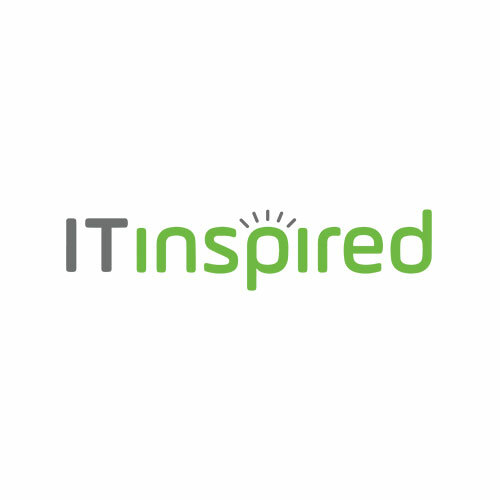 ITinspired is a Baton Rouge IT (Information Technology) company that implements technology that makes a positive impact for your business, inspires people we meet, and always puts people first. A comprehensive landscape design + build firm that offers a wide range of professional landscape services ranging from landscape architecture and site planning to landscape construction, landscape planting, irrigation design, irrigation contracting, and landscape maintenance. FRESHJUNKIE is a brand committed to healthy living. In addition to putting on races, we also offer coaching to endurance athletes. From your first 5K to crossing the finish line of your first Ironman and every goal in between we can help you get there and have fun while doing it. Love Life & Eat. 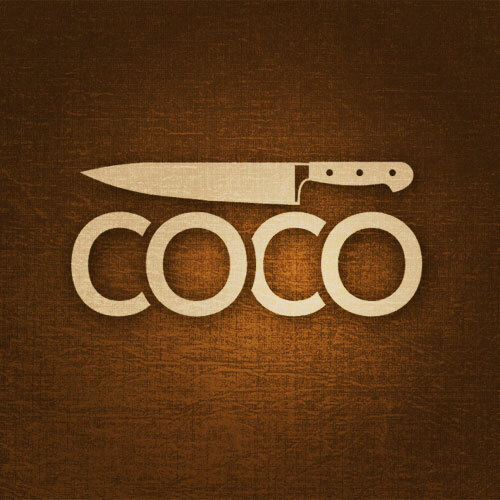 Executive Chef Jeremy Coco specializes in providing in-home dining experiences, prepared meals, catering, cooking classes, and assists restaurants with various consulting services. Founded in 1957 as a small rubber stamp and engraving company, Rebel was purchased in 1987 by long time employee Lewis Roeling and his wife Lisa. Since then Rebel has evolved into a fast growing large format sign printer, specializing in quality products and unsurpassed customer service. 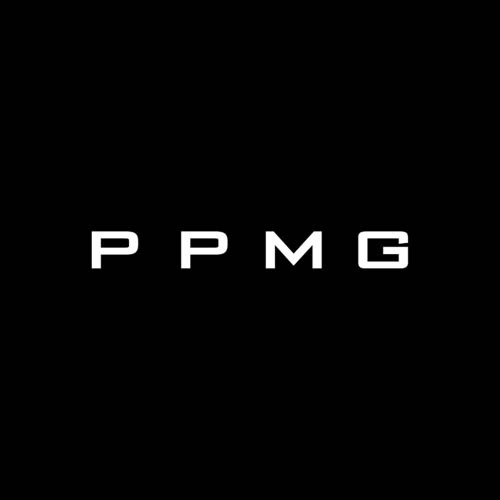 We provide comprehensive project management expertise and customized consulting services. Our focus is on delivering high quality solutions that enhance and optimize our clients’ business processes, operational efficiencies and overall project success. Jay Ducote is a media personality, culinary enthusiast, barbecue sauce maker and more. Products include Jay D’s Louisiana Barbecue Sauce, a wine Jay D's Blanc du Bois, Jay D's Louisiana Molasses Mustard, Jay D's Spicy & Sweet Barbecue Rub and Jay D's Single Origin Coffee. Bistro Byronz is a place where friends and family of all kinds come together over - lunch, dinner, drinks. 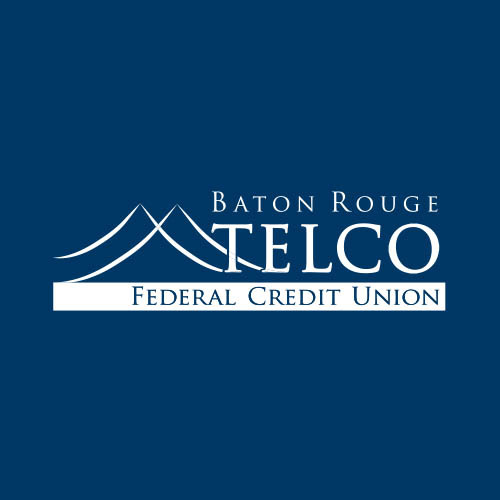 Check out their locations in Baton Rouge, Mandeville & Shreveport. 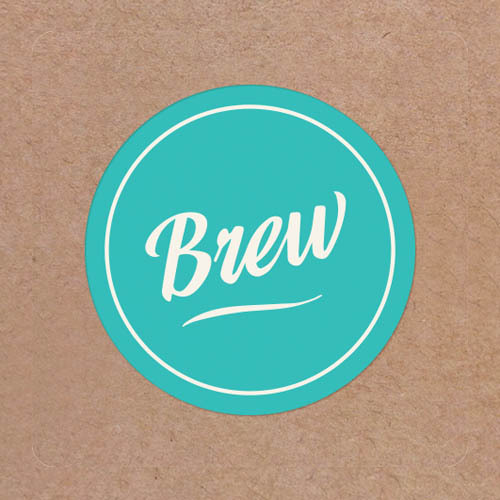 Brew Agency is a full-service branding and advertising agency with a knack for business, strategy and visual communication. We understand that every business and organization has unique needs, which is why we’ve customized our approach for everyone, from start-ups to mature businesses looking to evolve and grow. Serving Greater Baton Rouge Area and the surrounding parishes we can cover your event needs with tents, chairs, and tables and also provide your restroom needs with our portable toilets or bathroom trailers. Give us a call today for planning and a quote! One of the largest outdoor advertising companies in North America, with more than 325,000 displays across the United States, Canada and Puerto Rico. In addition to its more traditional out of home inventory, Lamar is proud to offer its customers the largest network of digital billboards in the United States with over 2,600 displays. 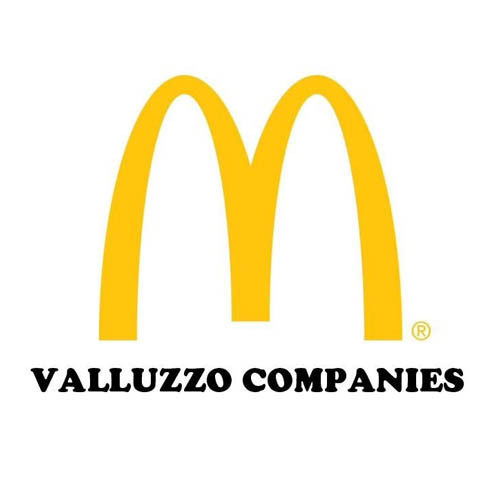 Valluzzo Companies, LLC has owned McDonald's franchises operating in the greater Baton Rouge area since the 1960's and independently since 2010, now with 50 locations throughout Louisiana and Mississippi. We live, play and pray in the communities where we operate. Crescent Crown sells and delivers more than 33 million cases annually throughout its distribution territories in Arizona and Louisiana. Crescent Crown Distributing is one of the largest distributors in the United States. A trusted name in Outdoor Cooking for 31 years! The King of Outdoor Cooking®! Whether you want to boil up a batch of seafood, deep-fry a turkey, cook gumbo or jambalaya, grill streaks or smoke a ham, fry fresh fish or steam clams, you'll find your rig right here. Get a King Kooker and Get Cookin'. Based out of Arnaudville, La, Bayou Teche Brewing and on site Tap Room was founded on this simple dream to craft beers that compliment the cuisine and lifestyle of Cajuns and Creoles. Ranked #2 in Highest Number of Homes Sold in the State of Louisiana! Our team provides Five Star Service to the areas of Ascension, Baton Rouge and Livingston. You are not just hiring a REALTOR when you work with us, you are hiring a team of Real Estate Professionals. Baton Rouge’s largest craft brewery. 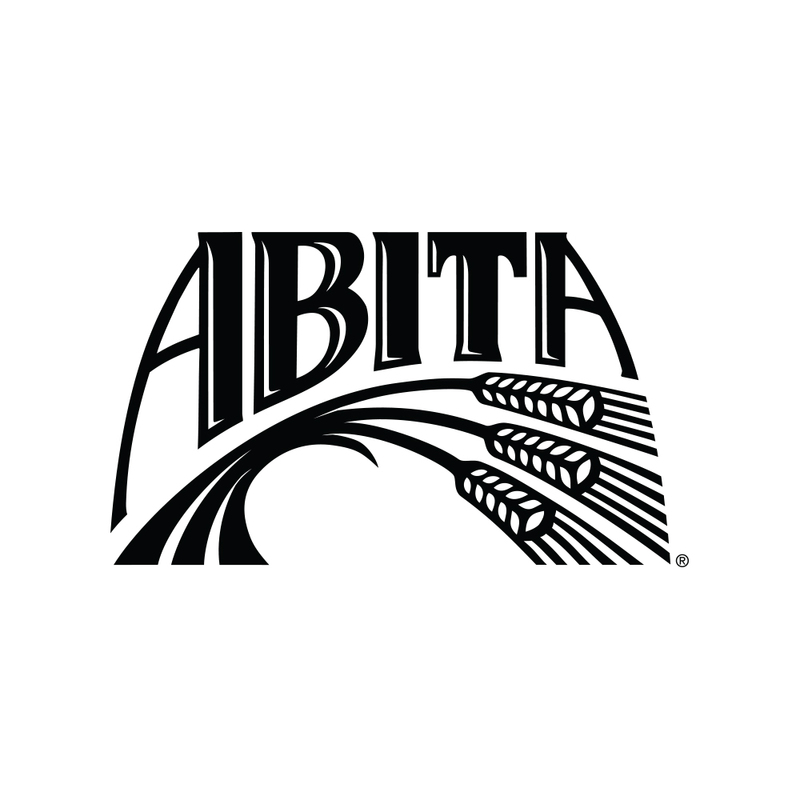 Situated between downtown Baton Rouge and Louisiana State University, we produce a variety of delicious beers and serve them in a comfortable setting. We look forward to sharing one of our beers with you soon. Cheers! 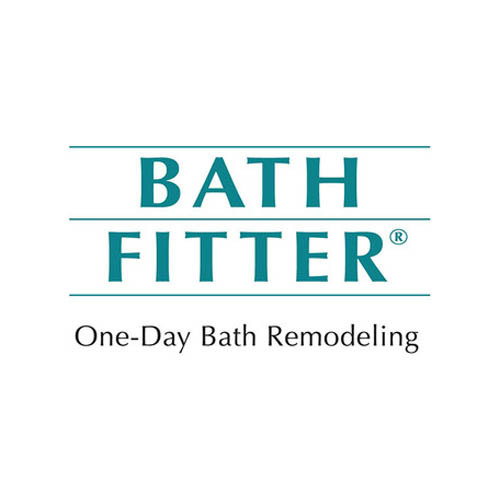 Homeowners and commercial customers can choose from a product line that includes acrylic bathtubs and shower liners, free standing bathtub and shower bases, acrylic seamless walls, domed ceilings, tub and shower doors, accessories and wainscoting. Gnarly Barley is a microbrewery located in Hammond Louisiana that produces tasty beers for all of South Louisiana to enjoy! The leader in Analytically Correct™ Sample Extraction and Conditioning Systems. By applying sound principles of science, we design and manufacture our products to be the simple solution for your complex problem. We're proud to serve communities across Louisiana. Whether you represent a community, a business or yourself, we provide a variety of solutions to help manage all of your recycling and waste needs. See what offerings are available by selecting your city below. 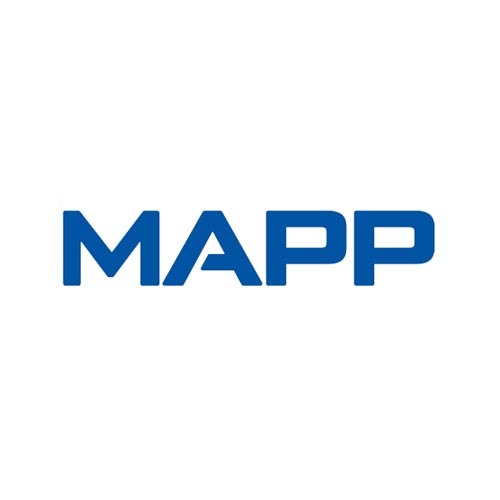 With more than 25 years of high-profile commercial construction experience across the South, the MAPP team brings considerable expertise and resources to every project we begin. Baton Rouge sports talk and home of Off the Bench with Jordy Culotta and T-Bob Hebert, Sports Today with Charles Hanagriff and Jimmy Ott, and After Further Review with Matt Moscona. Baton Rouge's only locally owned radio cluster including Eagle 98.1 (WDGL), "The Rock Station" which is the Flagship Station for LSU Sports. 100.7 the Tiger (WTGE), Talk 107.3 (WBRP), and 104.5/104.9 ESPN Baton Rouge (WNXX/KNXX) round out the group of stations.